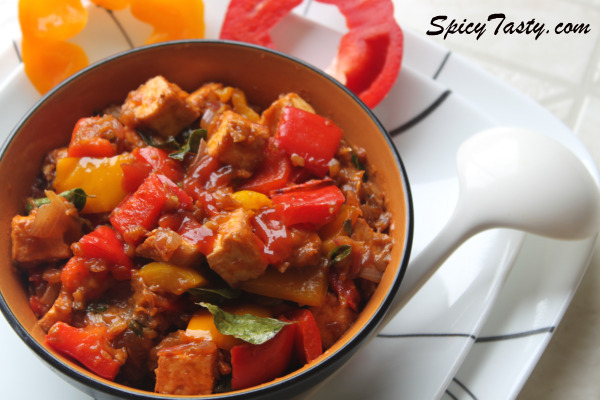 Chilli Paneer is one of the popular Indian dish you will find in most of the Indo-chinese restaurants. In my college days whenver we go out for dinner I used to order this. It’s one of my favorite dish. 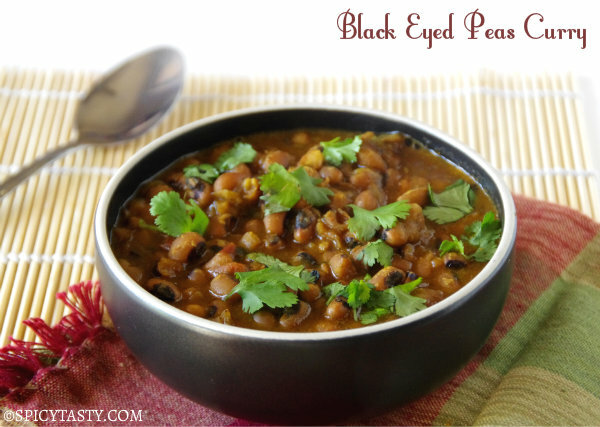 Surprisingly, it is also one of the easy-and-quick dishes to whip up when you are short of time. Combine the corn flour and maida in 2 tbsp of water to make a loose paste. 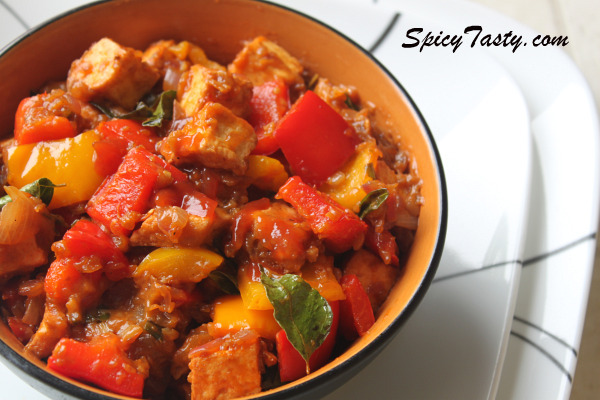 Marinate the paneer with corn flour paste and green chilies. Shallow fry the paneer till it becomes brown in color. Heat oil in a pan add chopped garlic and sautee for a few minutes. After that add ginger. Fry it for 4-5 minutes in simmer heat. Now add chopped onions and curry leaves, fry them for 3-4 minutes or till the onion becomes translucent. And add the coriander powder fry them for few minutes by adding little water. After that add the bell peppers and let them sit in the heat for 4-5 minutes. Now, add all the sauces and fried paneer. Cook them for 3-4 minutes in high heat. Finally add the remaining corn flour paste in to the mixture. 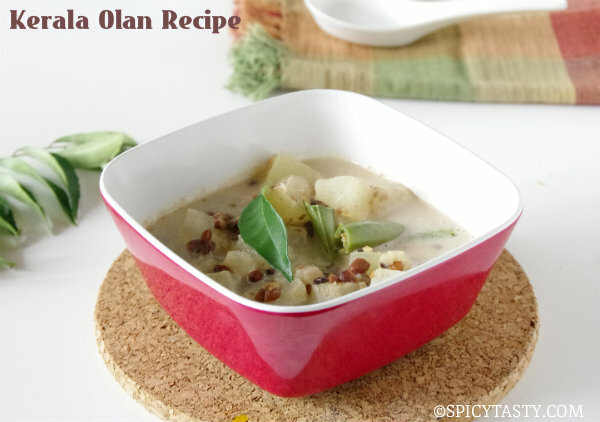 Let the mixture gets thicken and garnish it with coriander leaves and lime juice. Remove from heat and serve it hot with chapathi or naan. 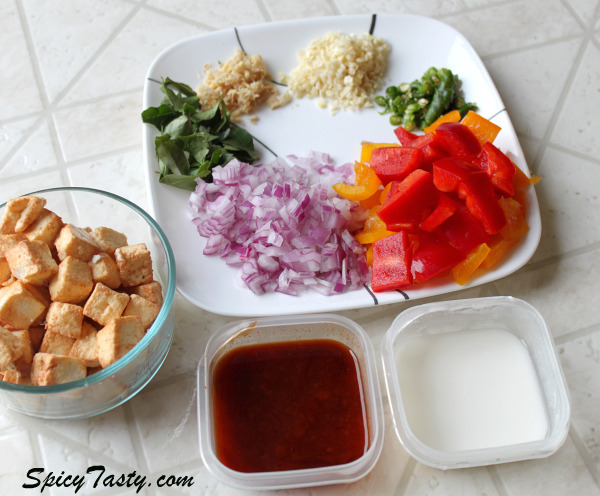 If you like paneer dishes like me, check out this recent Paneer Sandwich recipe Arthi posted. Apne presentation mein bhi tomato show kiye hain,but recipe mein kahin par bhi nahi likha hai.. aur kya kya missing hai, please tell us. Thanks for sharing the recipe. Could you please post recipe of palak paneer and shahi paneer.